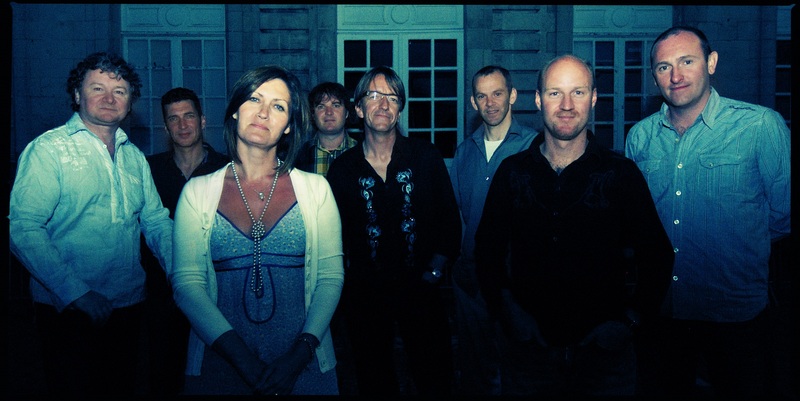 Capercaillie (Scotland) is a group of some of the most sought-after Celtic musicians in the world. They’ve been around for more than 30 years now, with more than 20 albums behind them and performances all over the world. Lead vocalist Karen Matheson – who has a “throat touched by God,” Sean Connery said of her – is considered one of Scotland’s finest multilingual singers, who has expanded her style in a series of professional solo albums and international music collaborations since 1996. In addition to performing concerts such as the Transatlantic Sessions, under the artistic direction of Glasgow’s Celtic Connections Festival, Donald Shaw (accordion, keyboards) is continually in demand as a producer and composer. Charlie McKerron, the old violinist of the East Coast band, is also recognized for his compositional skills and parallel projects, including his role as violinist in the Session A9 supergroup. Irish-born guitarist Manus Lunny has been the band’s rhythmic backbone since his Sidewaulk recording, and while writing and touring with the band, he devotes much of his time to collaborative projects in his Donegal studio. The extraordinary flutist Michael McGoldrick, considered by many to be the successor to iconic Matt Molloy today, has spent much of the last three years touring the world as a member of Mark Knopfler’s band; and the rhythm section – bassist Ewen Vernal (ex Deacon Blue), drummer Che Beresfordy and percussionist David Robertson – embody the perfect synthesis of energy and sensitivity in their live shows. 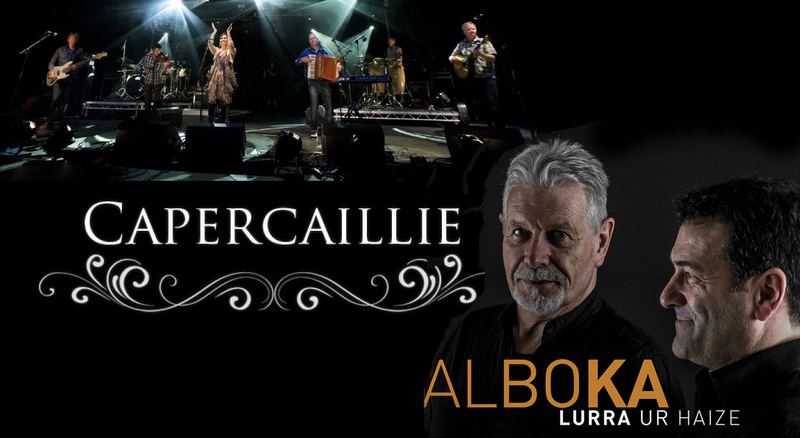 Like Scottish music, which comes triumphant at the age of majority in the 21st century, Capercaillie is the band that has grown with her, first emerging and then leading the vanguard of her contemporary rebirth. After performing for the first time at a Mull Music Festival session in 1983, the young band had a week to invent a name, and decided to Capercaillie – a large, rare and very beautiful Scottish bird – in part to symbolize victory in the fight against extinction, with proud and implicit reference to their distinctive Gaelic repertoire. His song “Coisich a Ruin”, a brilliant replay of a 400-year-old song, became the first Gaelic hit in the UK Top 40 in 1991. At the heart of it all is his latest work, celebrating his 30th birthday. 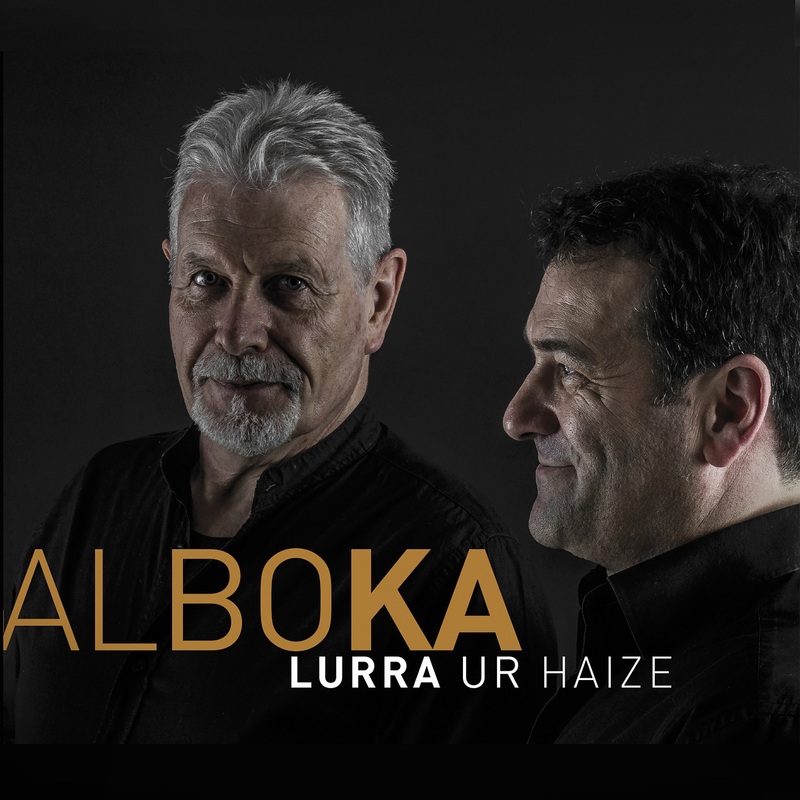 The veteran folk group ALBOKA, led by Alan Griffin and Joxan Goikoetxea, returns to the present time starting with this concert their 25th anniversary tour and presenting their fifth album entitled LURRA, UR, HAIZE. A generous CD that in the purest Alboka style unravels 17 songs that, even traveling through a familiar journey, always surprises discovering and adapting traditional dances and romances and presenting new compositions of original style and character. The group Alboka was born in 1993 from the union of three well-known Basque musicians and an Irish musician. Txomin Artola, Josean Martín Zarko (Ganbara, Xarnege), Joxan Goikoetxea and Alan Griffin decided, apart from their personal projects, to form this group with the intention of performing traditional music in an exclusively instrumental way. The combination of guitars, mandolins, bouzoukis, ttun-ttun, accordion, alboka, bagpipes or chromorns and a careful selection of dances and melodies taken from the nourished and important Basque songbooks gave as a result ALBOKA, his first album, which meant his presentation and at the same time a novelty in the panorama of Basque folk, more accustomed to vocal works. In 1997 he saw his formation strengthened with the incorporation of Juan Arriola to the violin. From this point onwards, the group decided to compose new traditional themes as well as vocal themes with which it formed its second work, BI BESO LUR. In 2001 Alboka reinforces its formation to present LORIUS, its third discographic work under the production of Suso Saiz and with the stellar collaboration of the Hungarian singer Martá Sebestyén, known mainly as a result of its participation in the soundtrack of the laureate film The English patient. In 2004 they published LAU ANAIAK, nominated for the Premios de la música by the Academia de las artes y las ciencias de la música de España (SGAE -AIE), and selected by the German magazine FolkWorld among the best European albums of 2004. In the vocal section this fourth work had the collaboration of Benito Lertxundi (Hariztarren balada). During more than 20 years of trajectory its members that besides Joxan Goikoetxea and Alan Griffin that lead the band have been Txomin Artola, Josean Martín Zarko, Juan Arriola, Juanjo Otxandorena and Xabi San Sebastián, all of them in different times and discographic projects, have acted in numerous festivals of Folk of Europe. Alboka – discography of his 30 years.